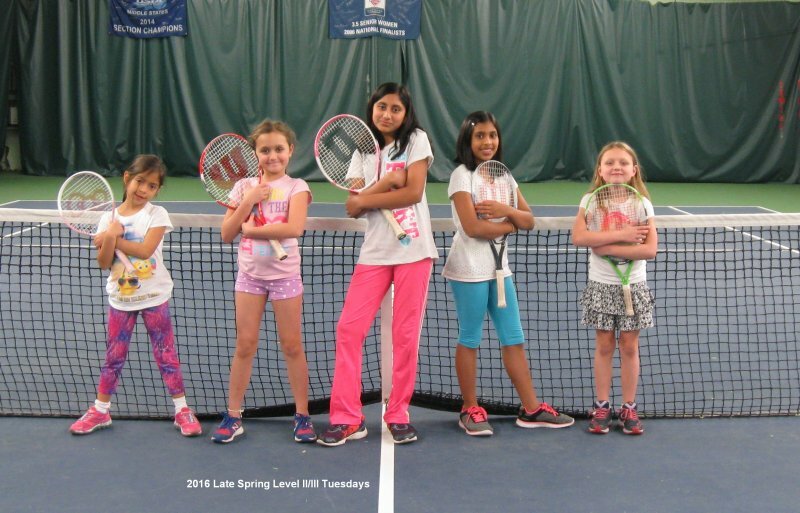 Level II/III (ages 8-10) clinic: this clinic will focus on coordination, balance and motor skill development. 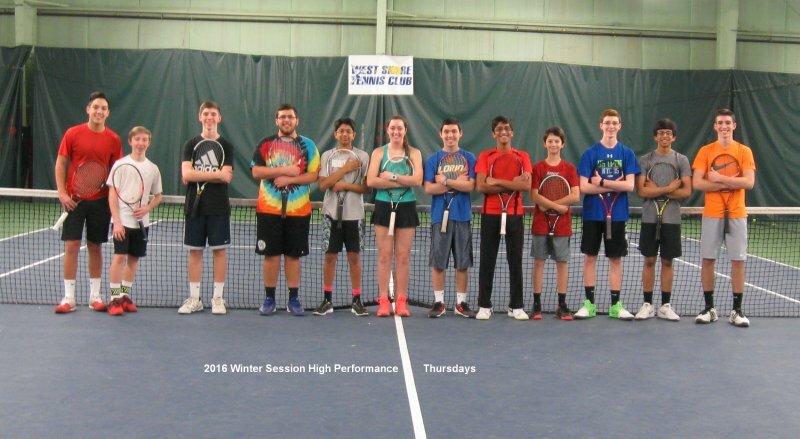 Players will learn how to initiate a rally, as well as racquet control skills that will be the foundation of their tennis development. 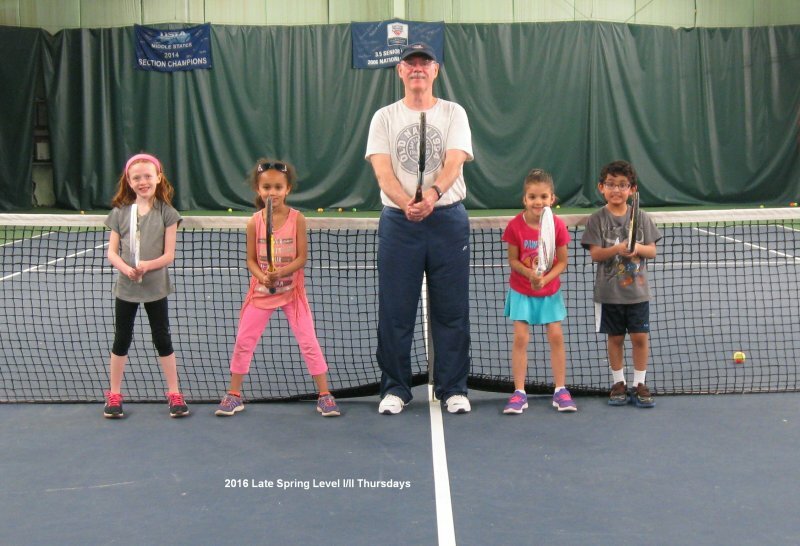 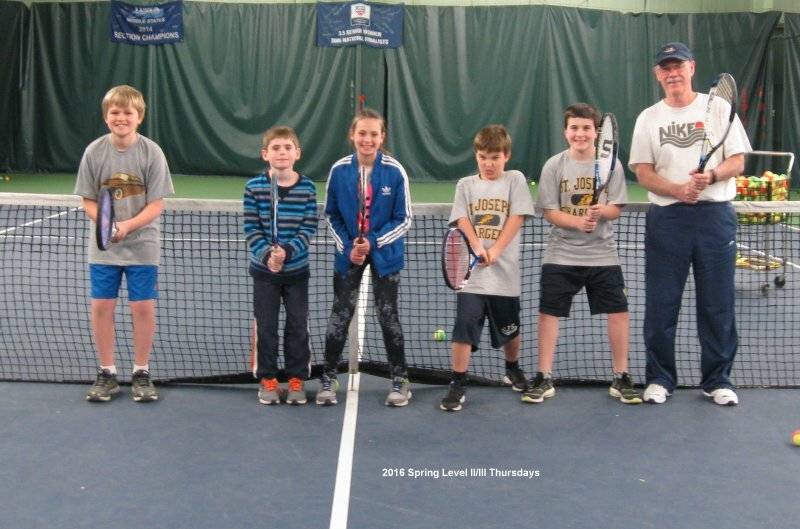 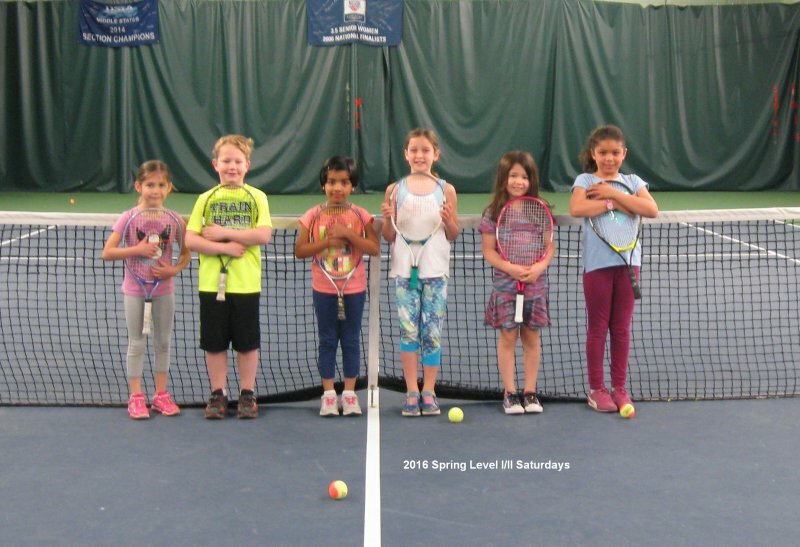 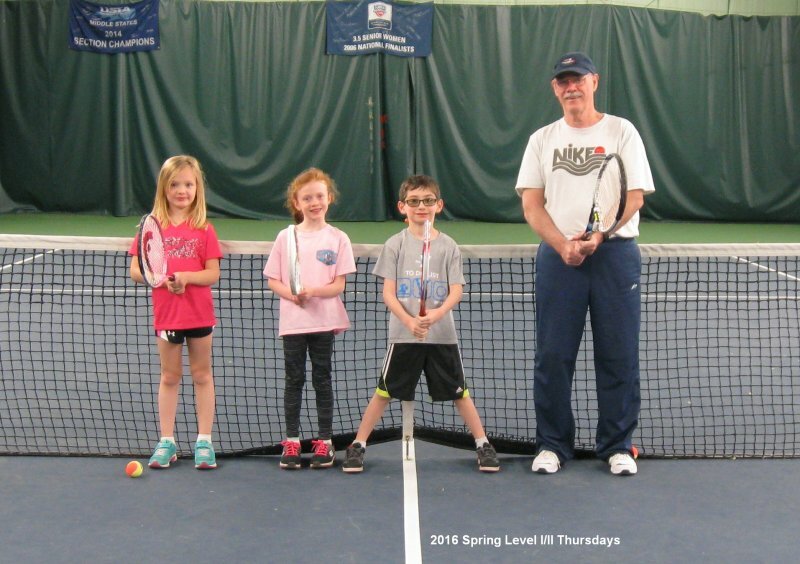 “The Next Level” IV (ages 8+): This clinic is for player who are ready to move up from Level II/III, starting to focus on playing points and getting their serves into play. 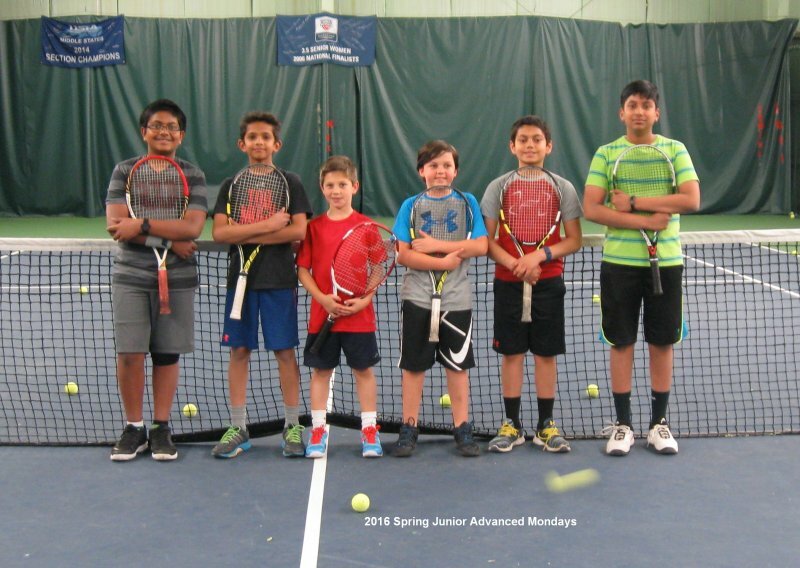 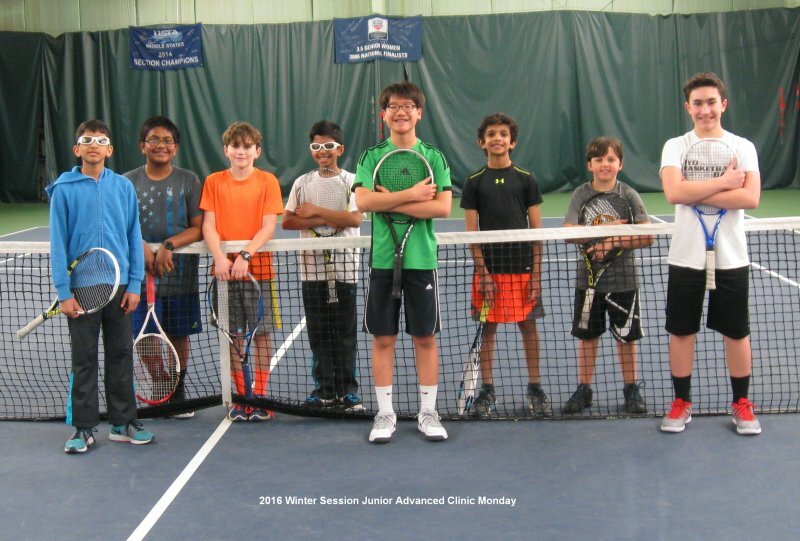 Under 12 Advanced: This clinic is for the U12 advanced/advanced intermediate player motivated to Hustle Hit while working on his/her tennis skills. 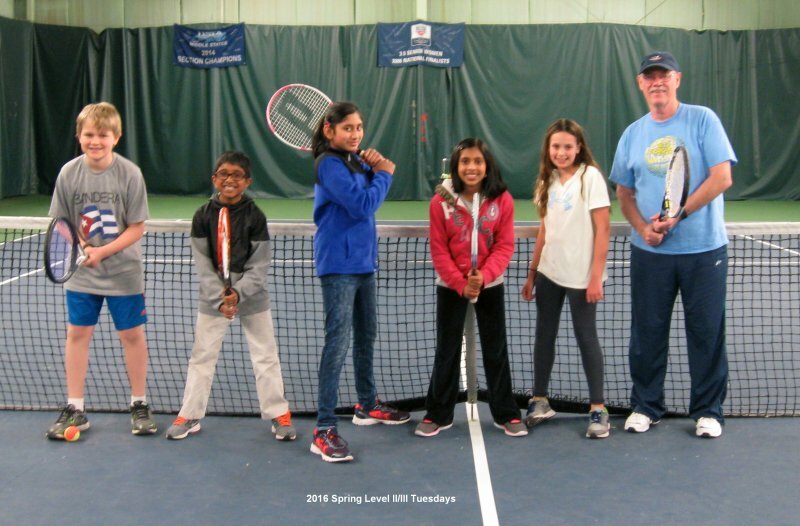 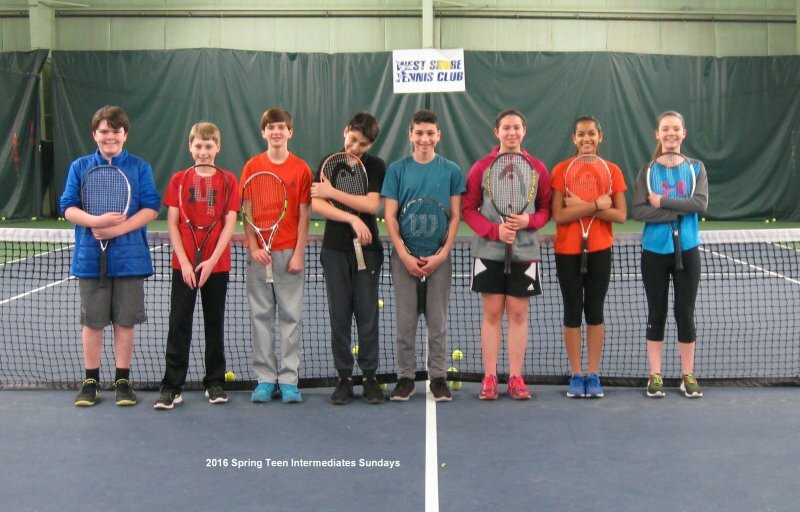 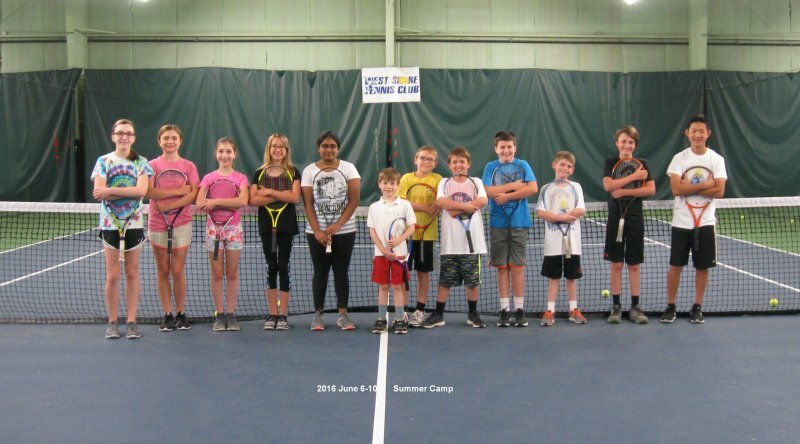 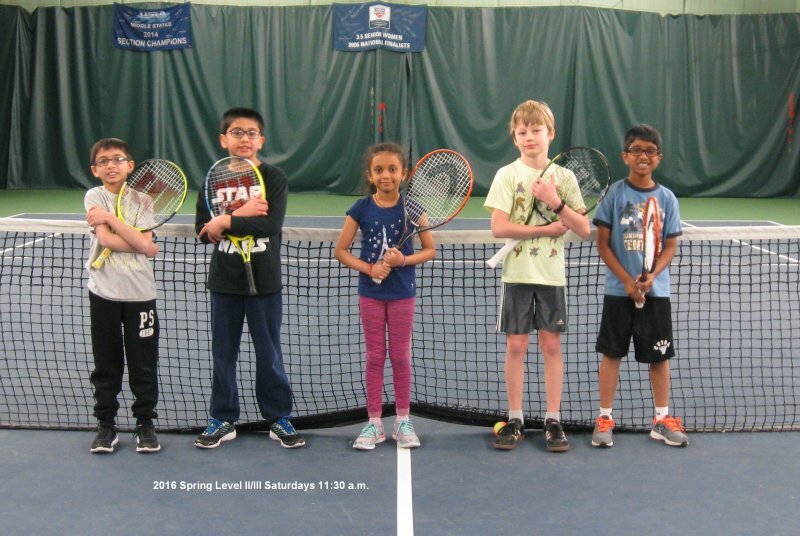 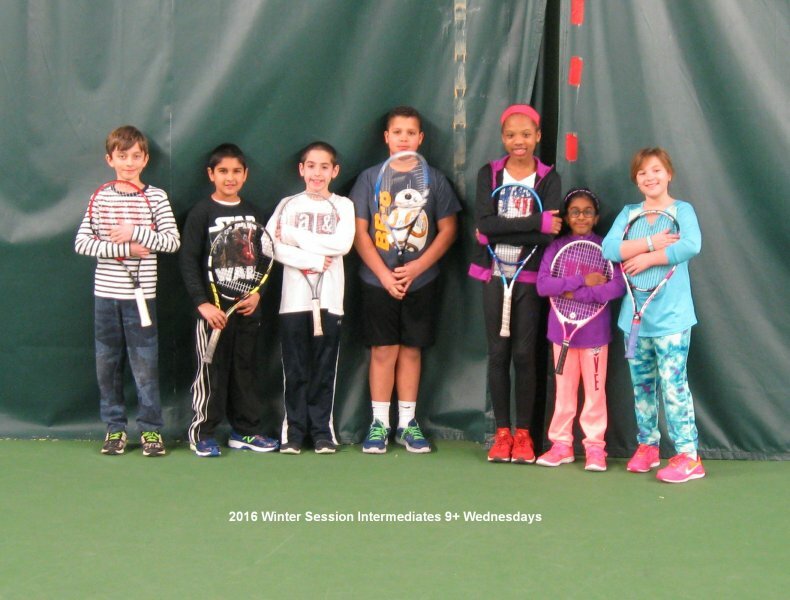 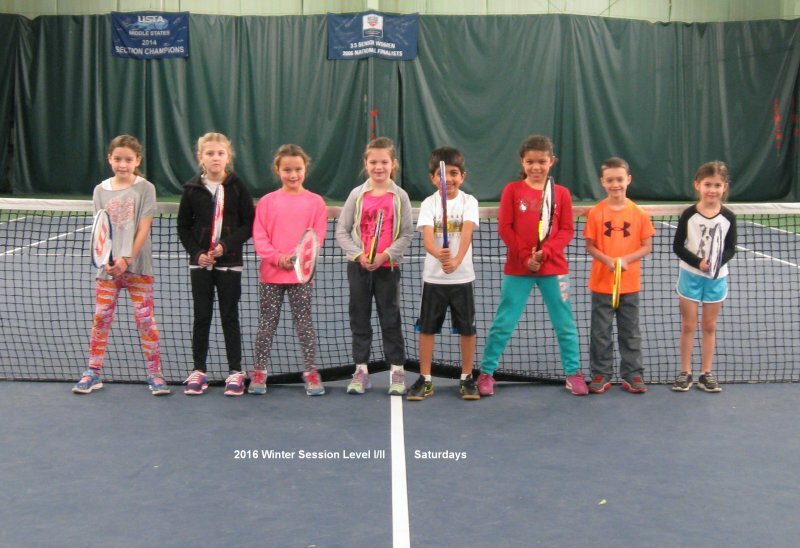 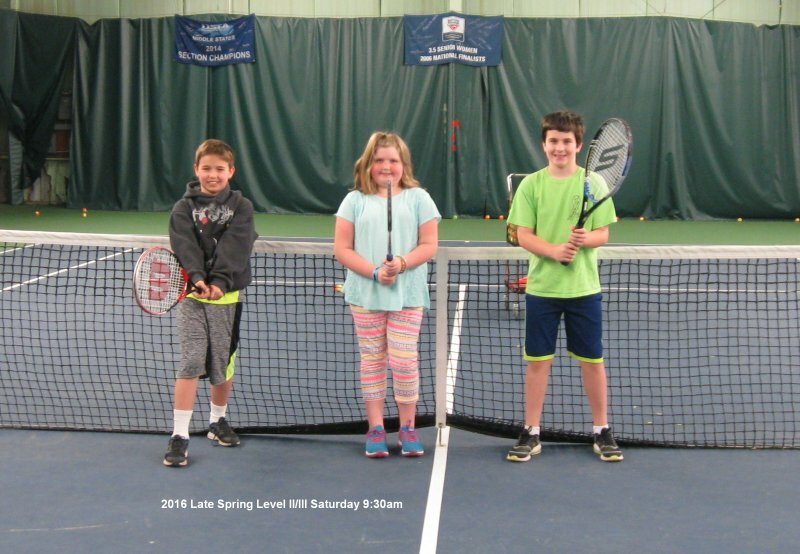 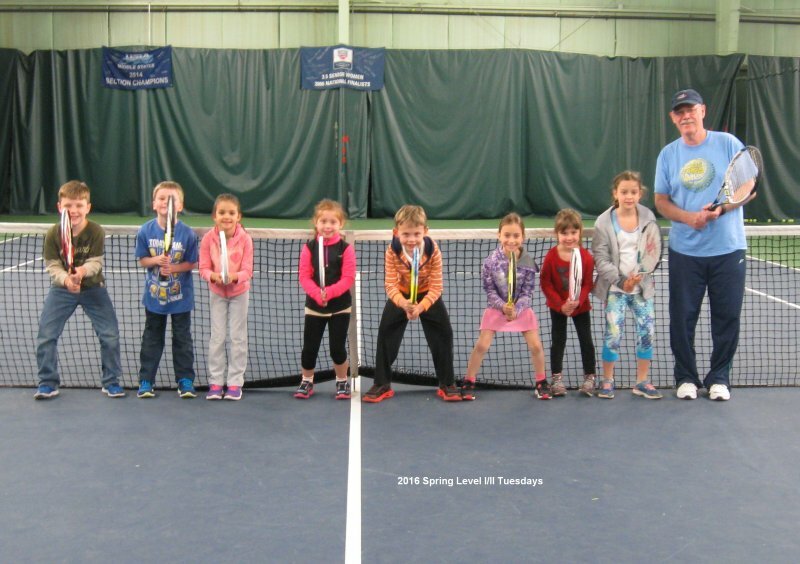 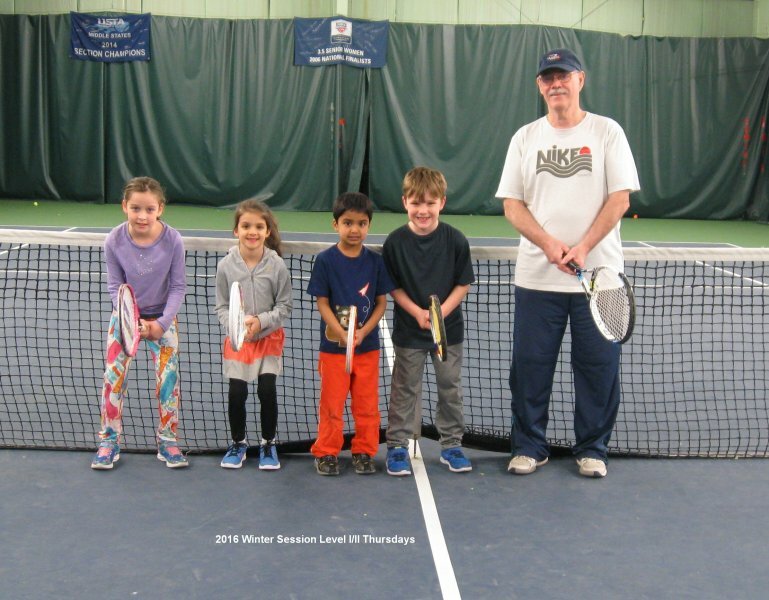 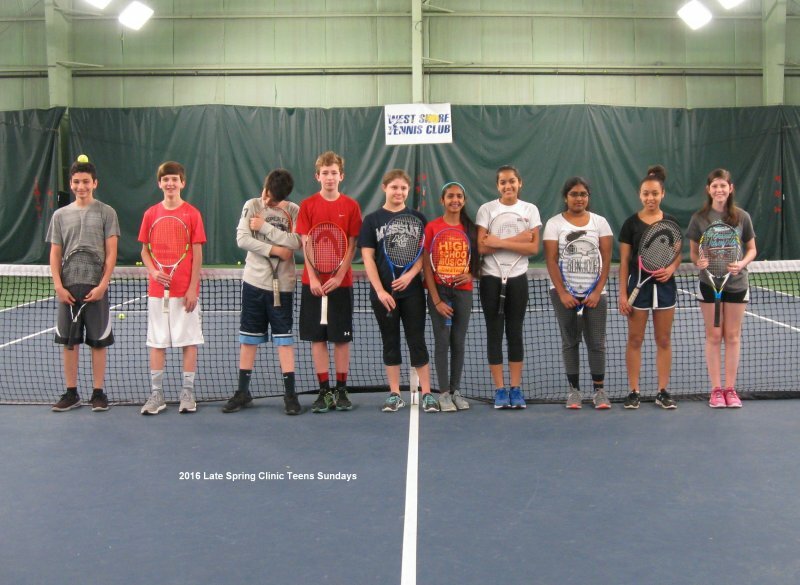 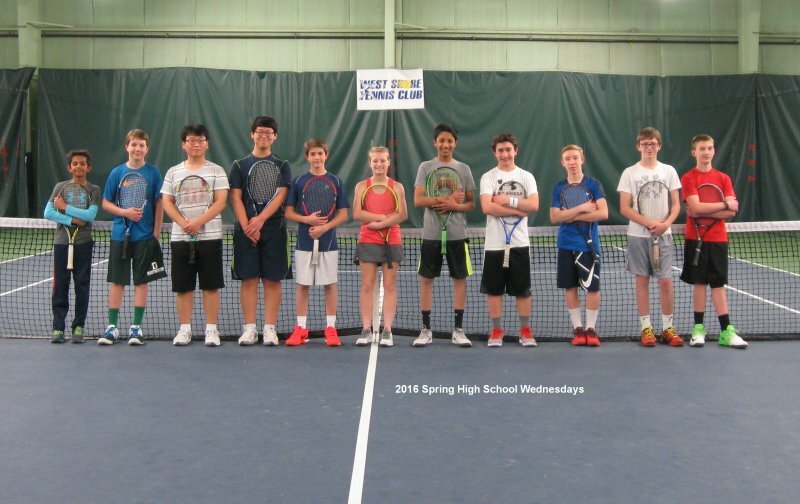 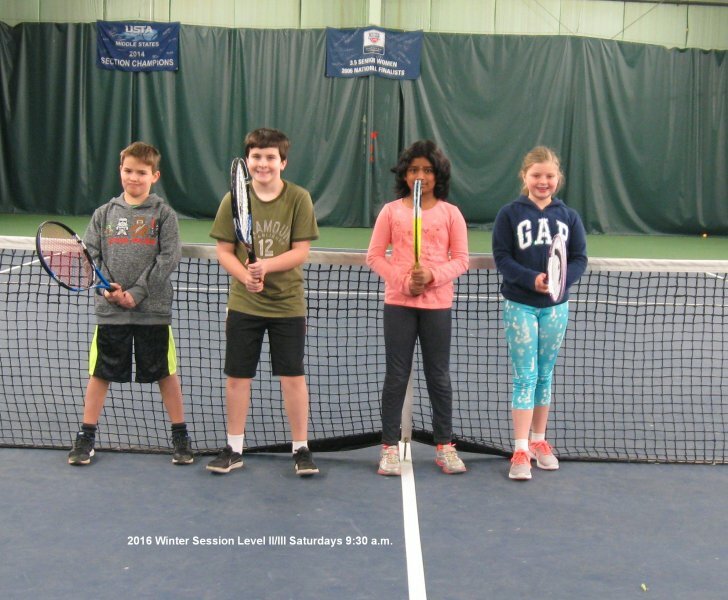 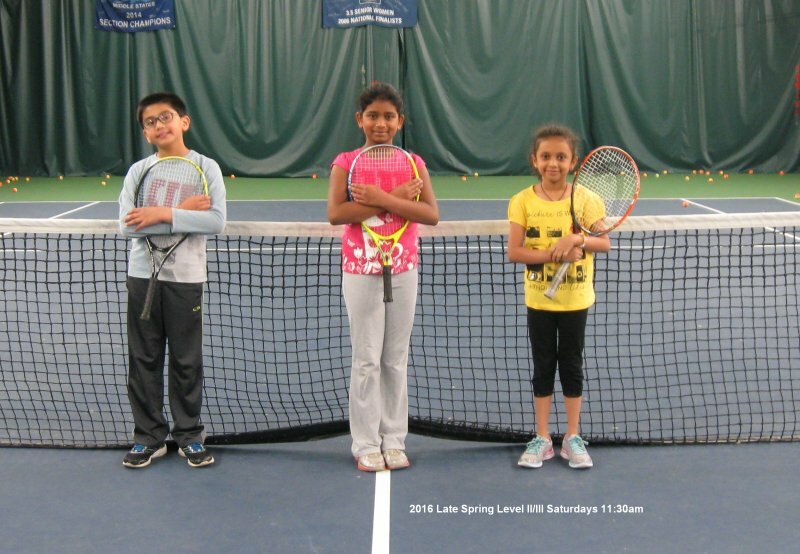 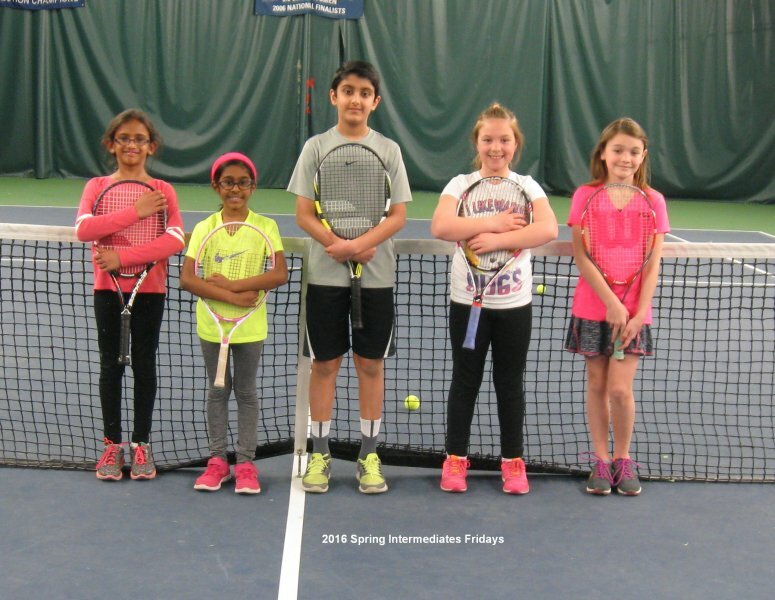 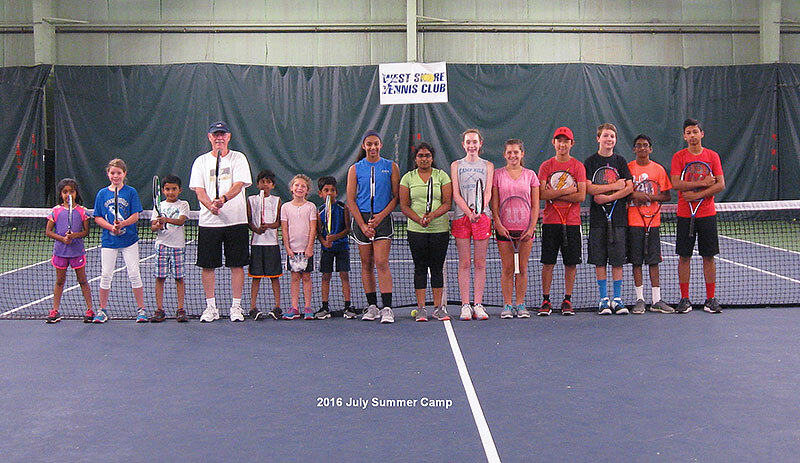 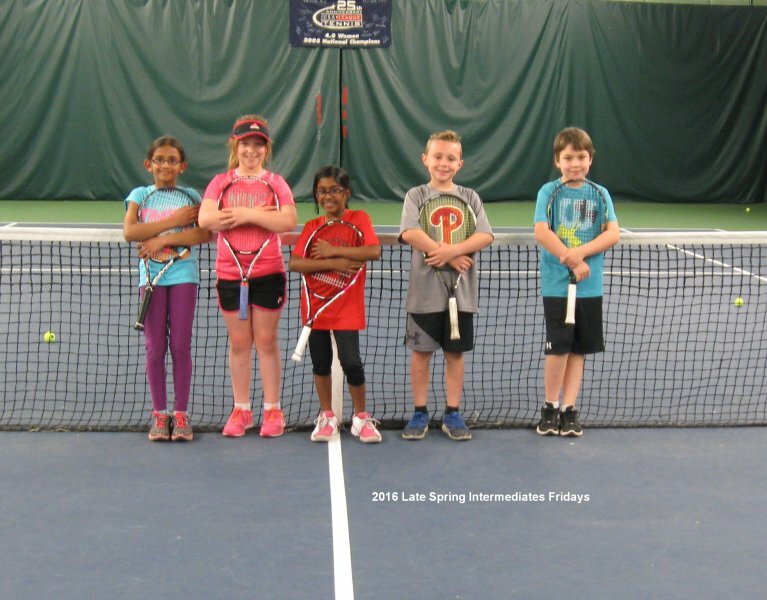 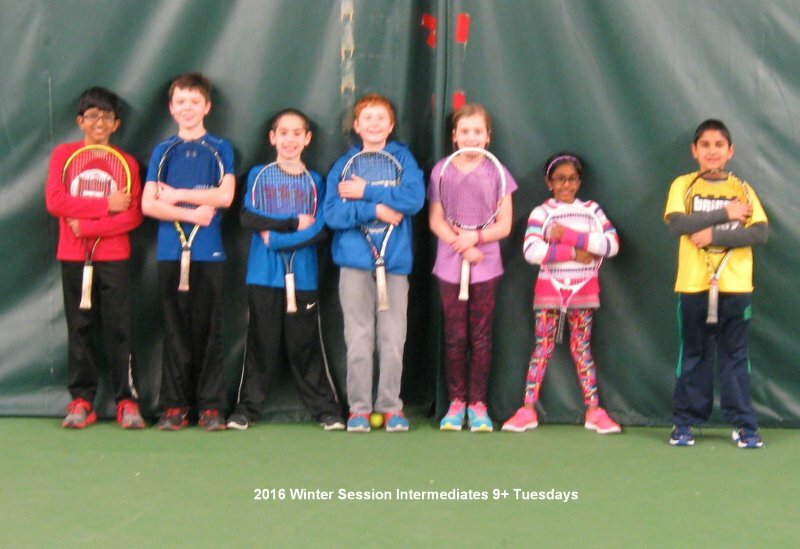 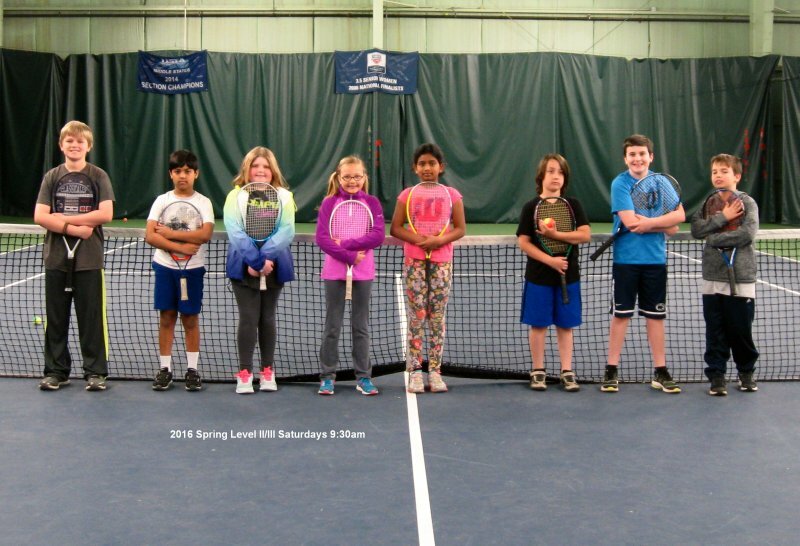 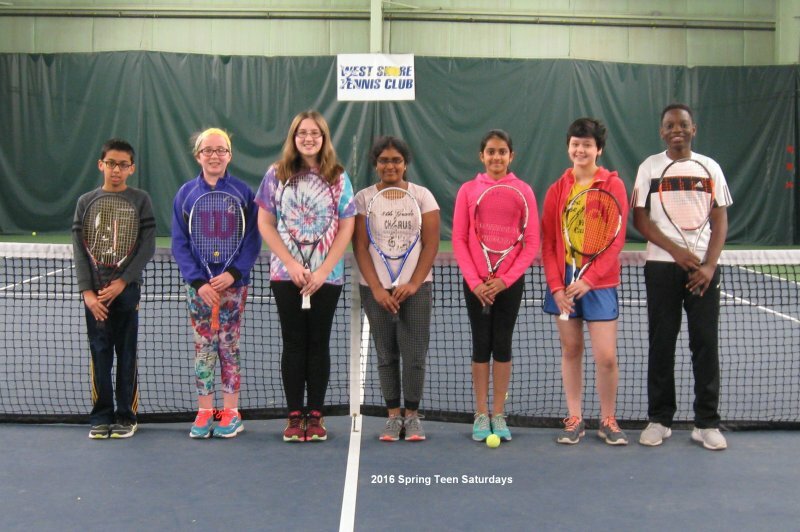 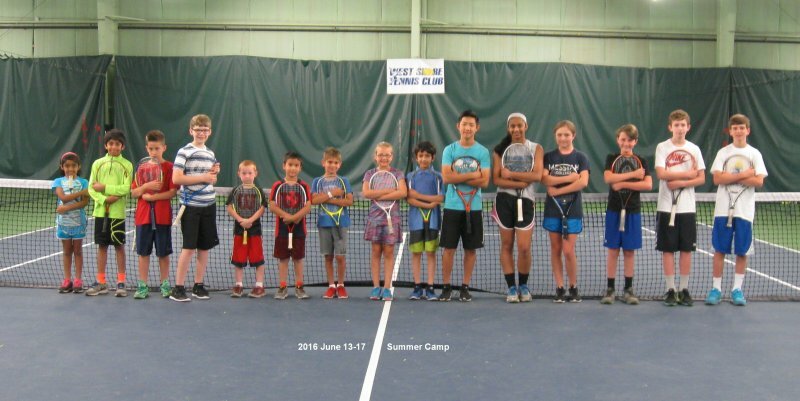 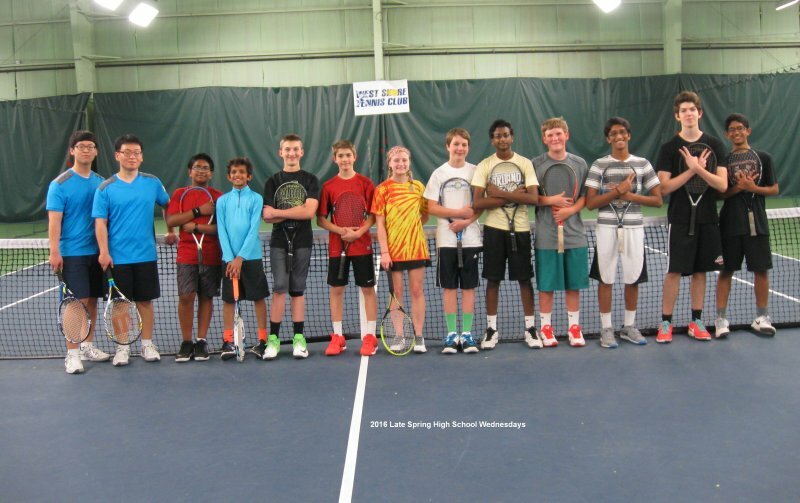 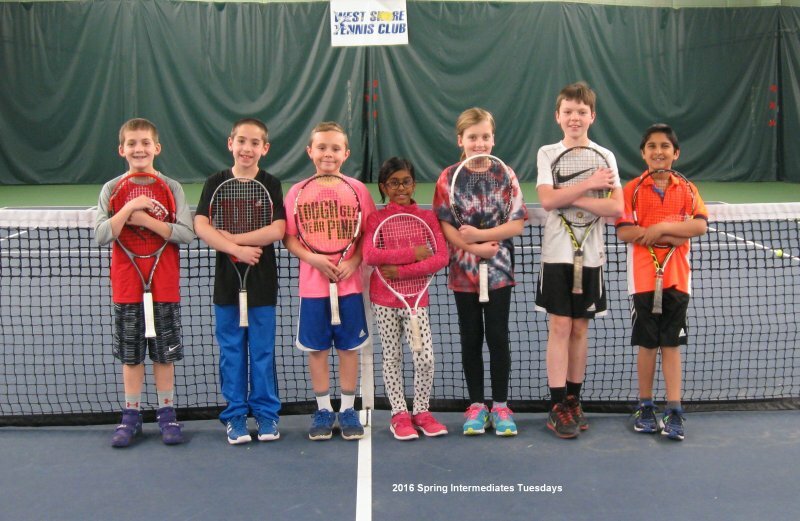 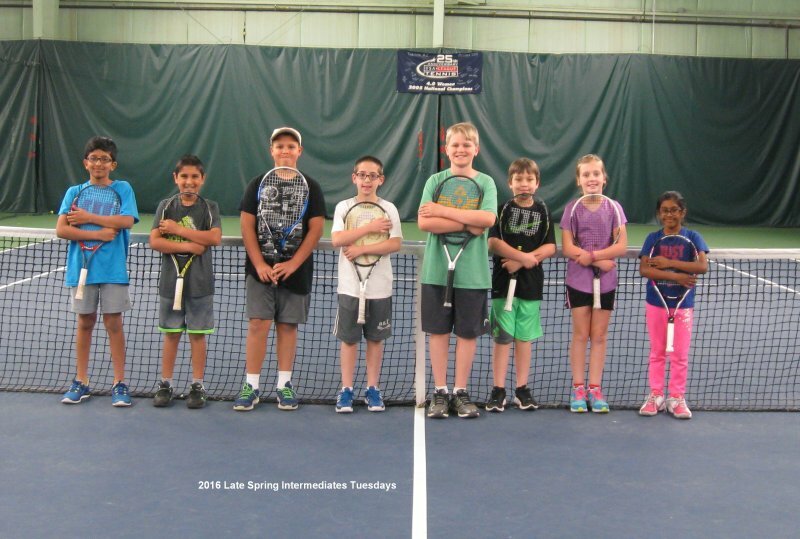 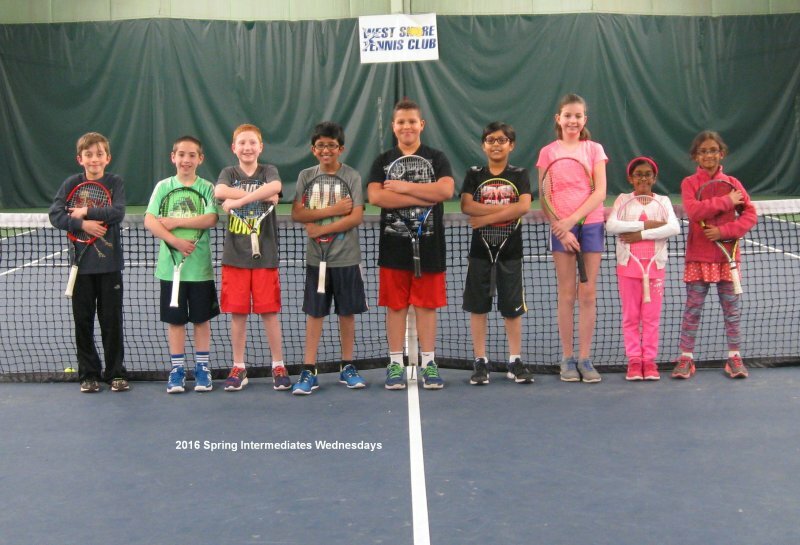 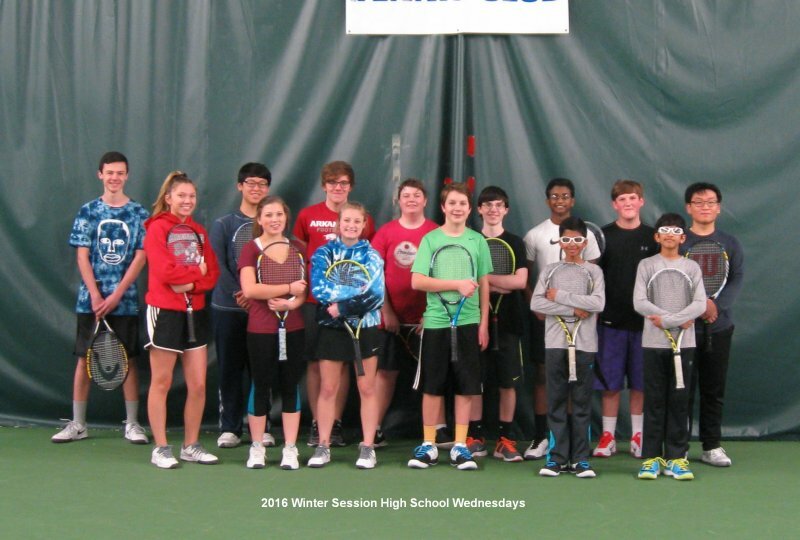 Intermediates (ages 9+) clinic: this clinic will emphasize the importance of developing tennis skills and strategies needed to play the game, as well as learning to serve and return serve consistently. 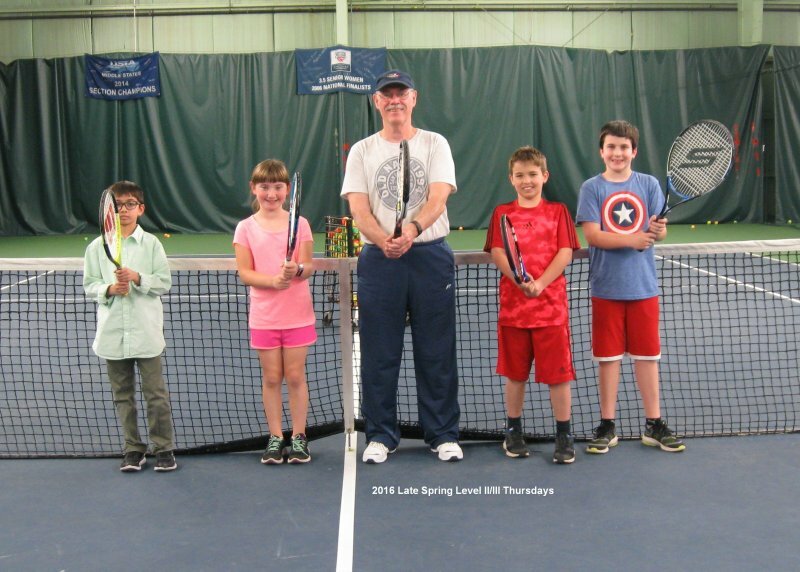 Drill games are used to simulate game situations. 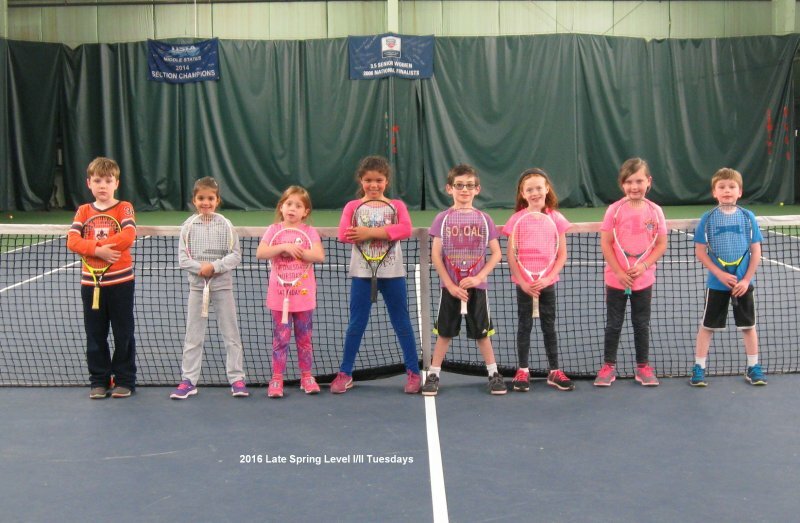 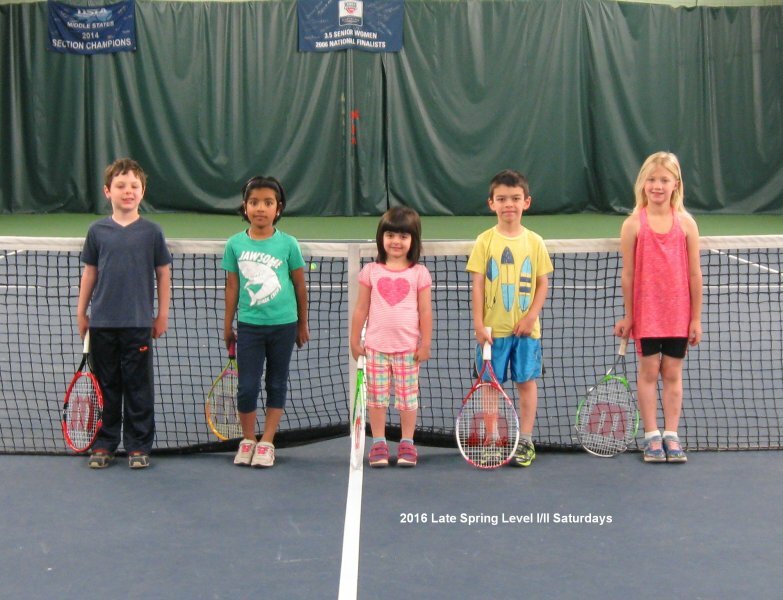 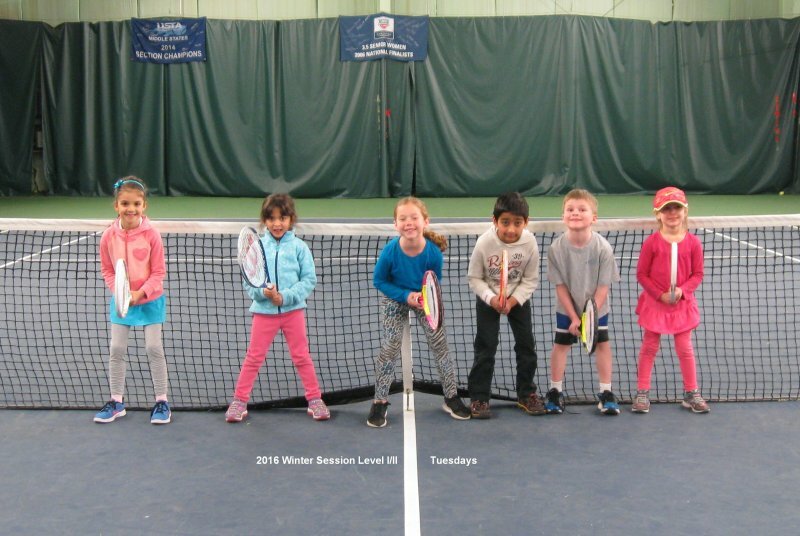 Level I/II (ages 5-7) clinic: this clinic will develop the young player’s general motor and athletic skills, with a focus on coordination training, movement skills, and having fun!